I love to hear from readers, and welcome questions and comments. Please feel free to email me at mcc@megganconnors.com. I will try to respond to all emails I receive. I have nominated your blog for the Leibster Award because I think you deserve more traffic. 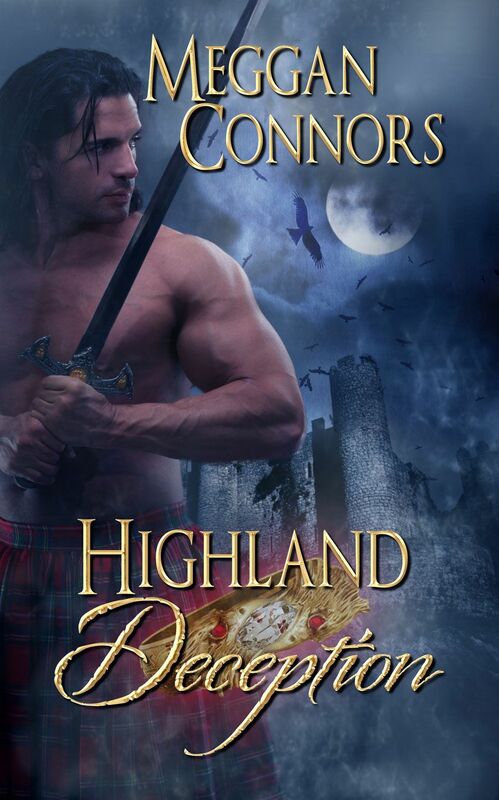 I can’t wait for Highland Deception to come out in March. I’m sure it’s going to be a hit. It’s a wonderful story. Thank you for hosting me on Thursday Threads! just finished reading The Marker. Any thought to writing about Claire and Michael? Yes. Claire and Michael were the first story I ever wrote. I need to fix it and then one day I’ll publish it! 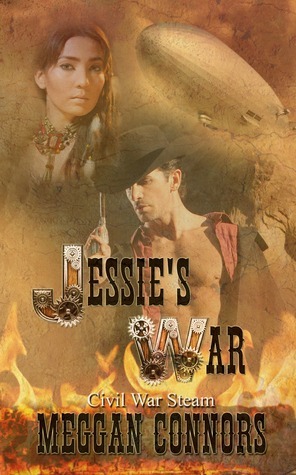 I am emailing you today because I am interested in reviewing your work on my blog – RedheadedBooklover. My blog has amassed a large amount of followers and a loyal readership in a short amount of time and I would love so much to feature your work there. I am always on the lookout for great books I can feature for my readers; that is why I was so thrilled when I just now came across your work because your work looks wonderful; you come across to me as a passionate, creative writer and those are two very important attributes I look for when wanting to review a book from a great author.